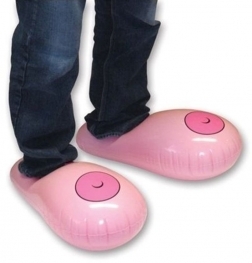 A set of 16 cups and 4 targets. 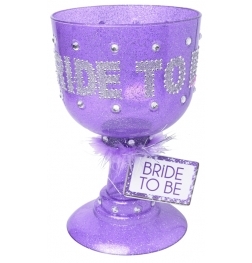 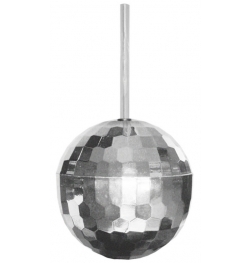 Very Good product, made of nice material, perfect for bachelore or bachelorette party. 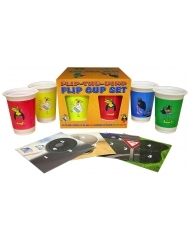 lay the wildly popular drinking game, Flip Cup, with the Flip the Bird - Flip Cup Set Game from Kheper Games. 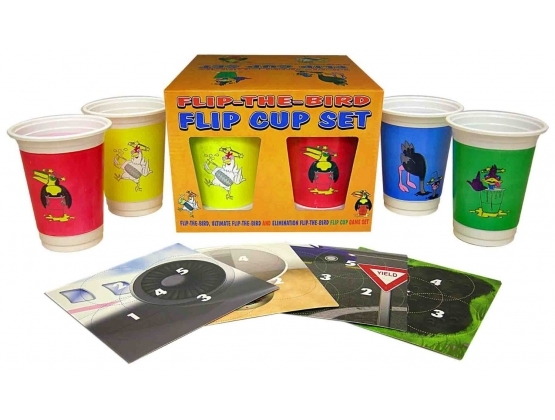 One round with this game set and you'll have everyone playing and flipping the bird!